We love electric toothbrushes. 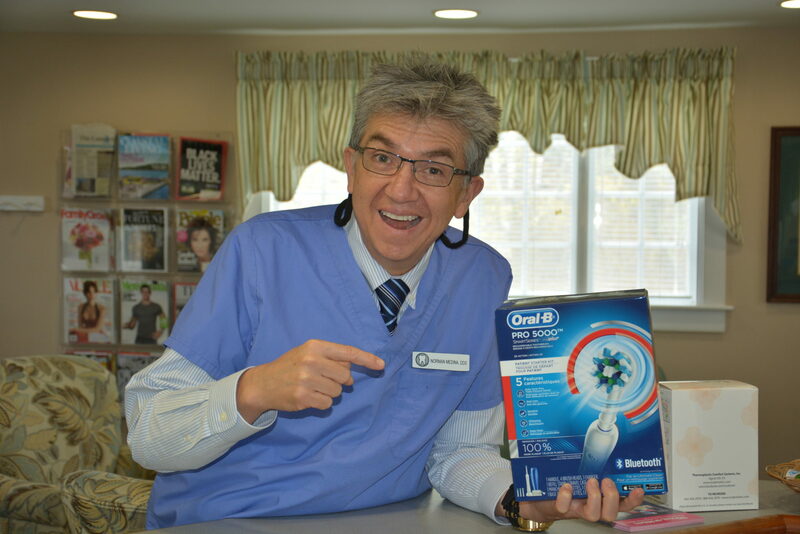 At our last trip to Yankee Dental Convention in Boston, we learned a fun fact, that just brushing once (two full minutes) with an electric or powered toothbrush is equal to a typical persons month of manual brushing! And we agree! 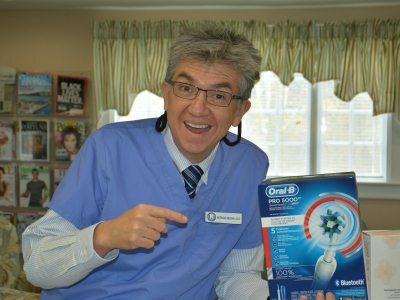 Making the switch to an electric toothbrush can be very affordable and will be invaluable to your oral health.